The world of learning is changing. Excel in the new world. Learning audiences —workers, customers, brand advocates—are consuming content at increasing rates from a growing number of sources. How can you most effectively compete for their time? 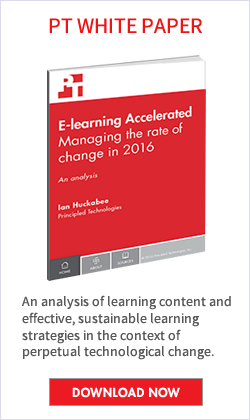 How will you continue to launch successful learning initiatives at the speed and in the quantities your learners demand and your business requires? We live in an attention economy. Everything competes for your learners’ time. No business can afford to ignore the battle it must wage for their time and attention. 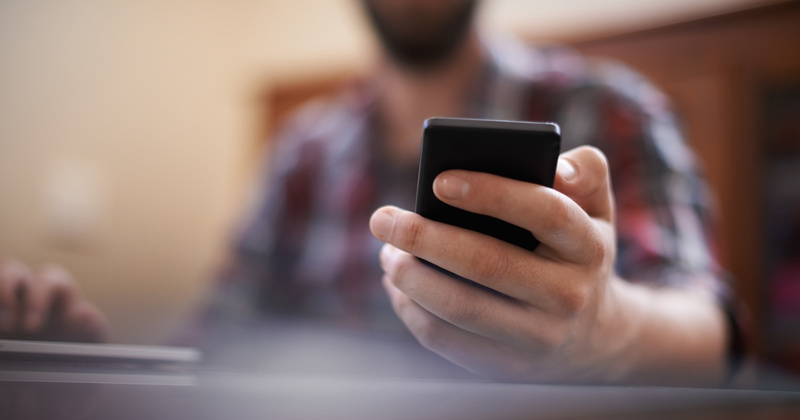 “Give it to me when I want it, on whatever device I want, and make it engaging,” learners are demanding, because that’s what they demand of all the content they consume. At the same time, they’re asking for learning solutions that will help them solve problems quickly and allow them to work in collaboration with team members regardless of location. You can’t avoid these demands, but you can become great at meeting them. Around 10,000 Baby Boomers reach retirement age each day. Digital natives outnumber Boomers, and they’re entering the workforce at rapid rates. They grew up in a world of connected devices, customized experiences, and online communities, and they expect their learning to fit seamlessly into their lives. Learning must live where they do. Products and services change constantly to meet evolving customer needs. Compliance, policy, and organizational changes are common. Learning has to keep up. It’s important to provide just the right information to solve the problem at hand, and to do so on budget. Pace and scale matter. Moving at scale and pace can help business. 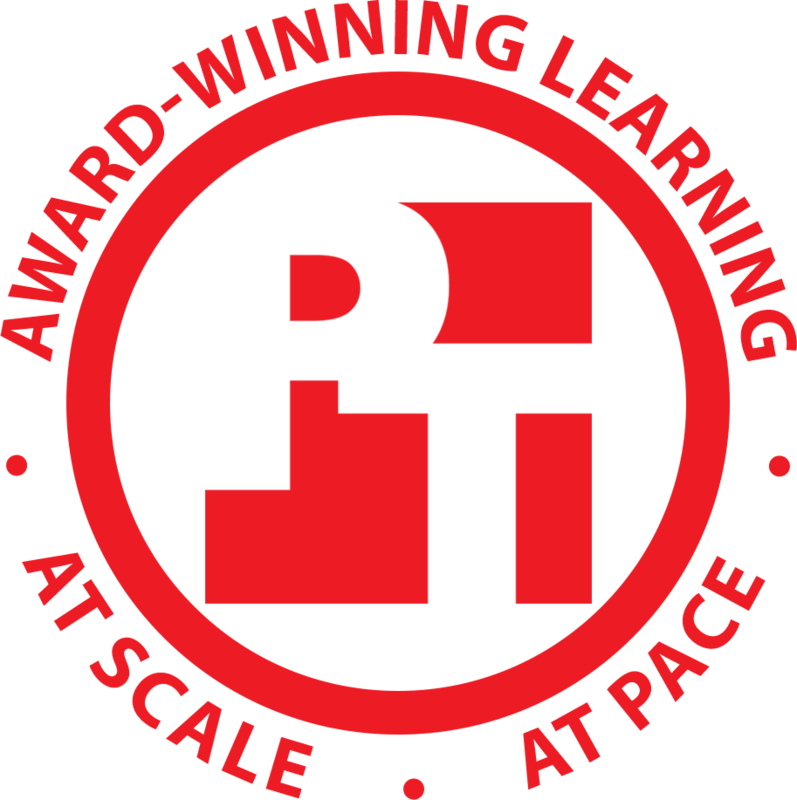 At PT, we work with many of the world’s leading organizations to design and implement learning programs that grab the attention of their learners and exceed their expectations. We can help you reach your learners anywhere and anytime with compelling content that will meet your goals and keep them wanting more. We help you create the customized experiences learners demand. We can work within your existing environments or help you create new ones to give learners exactly what they need when they need it. For example, we can help create microlearning series that start on your LMS and migrate to all the places learners demand them. To keep up with your business’ needs, we create exactly the right learning tools at the scale you need and the pace business requires. With innovative delivery methodologies and creative design approaches, and a team that combines every skill set you need, PT helps you move on all fronts concurrently. You get the learning you need—at scale and at pace. We have long lived with the principles of the new business world. We come from technology, the industry that leads the world in hitting scale and pace. We have a long and award-winning learning track record. We have every type of expertise you require, and we can help in every phase of your relationship with your learners and your customers. We’re working where you need to be. This article first appeared as part of a Principled Technologies report of Oct 10, 2016 on key forces affecting learning.